Are there any other genealogy jokes? Not gynaecology; ha ha | Where's Merrill? How many Genealogists does it take to change a light-bulb? 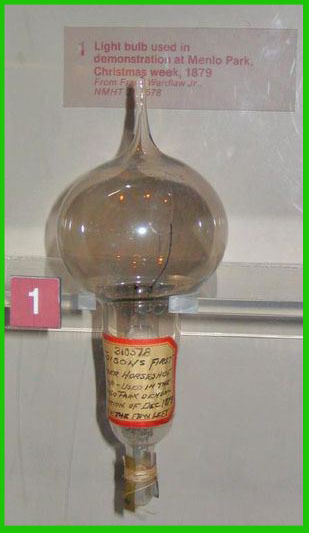 One to travel to the factory to record the exact age and unique identifying number of the bulb. One to check whether the bulb’s socket lineage is “live” or deceased. One to trace the power line back to the pole. Two to argue over the name of the original pole where the line started. One to screw in the new bulb and write a detailed biographical account of the experience, complete with verifiable research sources, of course. And one more to track the subsequent lives of the photons which emanated from the bulb. It’s so funny, I almost chortled in the library. Sorry. This entry was posted in Ancestral Tales, Lucky Dip and tagged ancestry, genealogy by Gearoid O'Neary. Bookmark the permalink.